Hello, and welcome to another Animal Kingdom Monday! 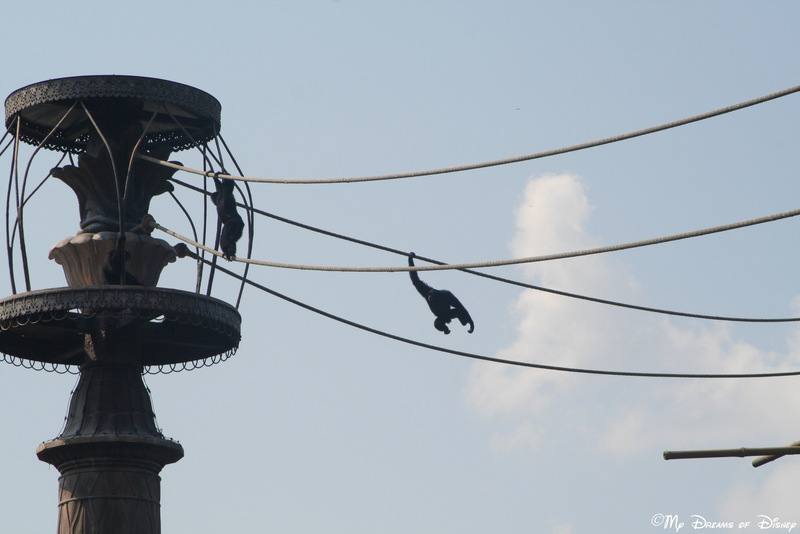 This picture is the swinging monkeys that you can see located over by the area where Kali River Rapids is. This picture was taken on August 6, 2007, I hope you enjoy!